Cleric Moqtada al-Sadr's bloc wins the Iraq election. He's a long-time adversary of the U.S. who also opposes Iranian influence in Iraq. So how do Iraqi’s feel about him winning? Jasim Al-Dujaili is an engineer and says, " Moqtada al-Sadr should actually meet the promises he declared, to dismiss the corruption. 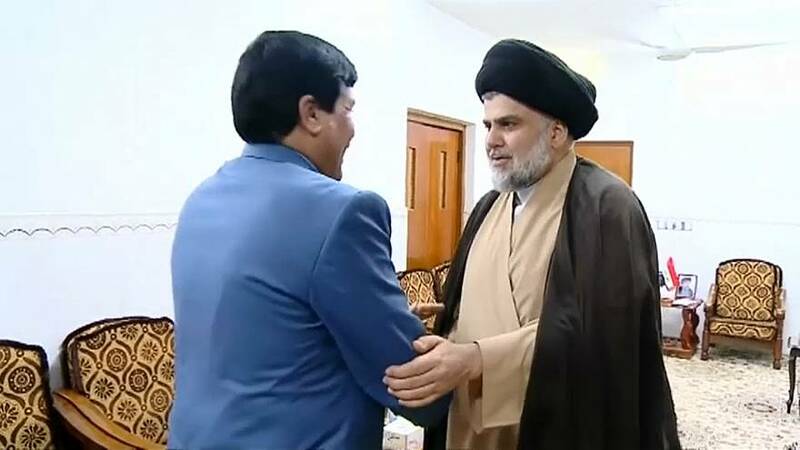 Al-Sadr should bring Iraq back to the Arab homeland and keep away from sectarianism and useless debates which politicians were using during their electoral campaigns. " in a position to have a strong say in negotiations. Local resident Salar Akozi says, "The election results in Kurdistan region disappointed us due to the falsifications that took place in Kurdistan by a certain party." His coalition electoral list captured 54 parliamentary seats.